Let’s face it, most of us have at some point thought about the luxury of spending relaxing and romantic evenings soaking in our very own hot tub. But most of us don’t consider it due to the perceived work and cost associated with owning one. While there are certainly costs and time investments associated with purchasing a hot tub, here are some tips to help you determine if it is the right investment for you and your property. 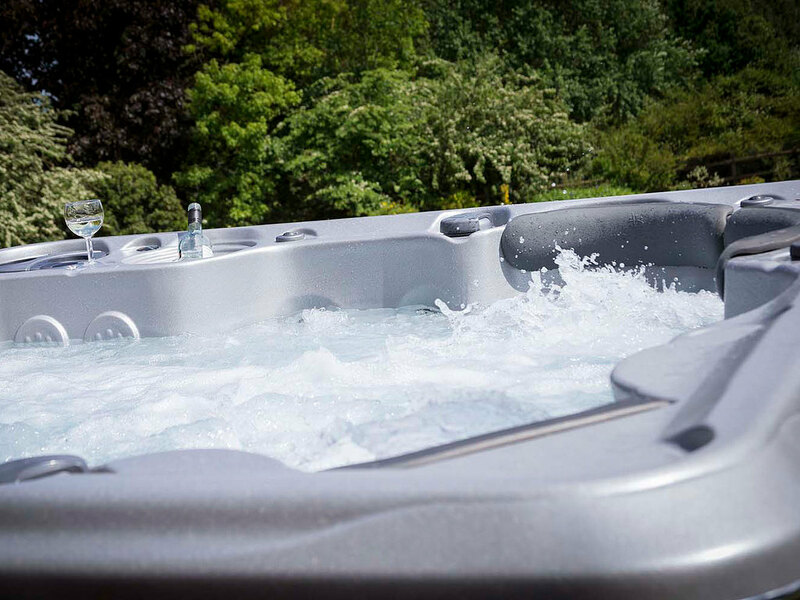 With hot tubs available in virtually any size and price range, there is a hot tub that can suit any space and budget. If you have a small yard then you may want to reconsider the 12-person tub and choose a model that will leave space to entertain your friends and family in other ways. While there are a number of sizes and styles, there are essentially two main types of hot tubs-self-contained and non-self-contained. Self-contained hot tubs can also be considered semi-permanent or portable hot tubs. All the electric and plumbing features of a self-contained unit are contained within the unit itself and can be hidden by either a cover or deck. What’s great about these units is that you can take them when you move, or move them to another location in your yard. They also cost less to install than the alternative. Non-self-contained units, on the other hand, are more permanent and, while more costly, can give a pool feel to your hot tub. No matter what your budget or yard space, there is a hot tub that is right for you!